Made of Wood, Not Plastic. 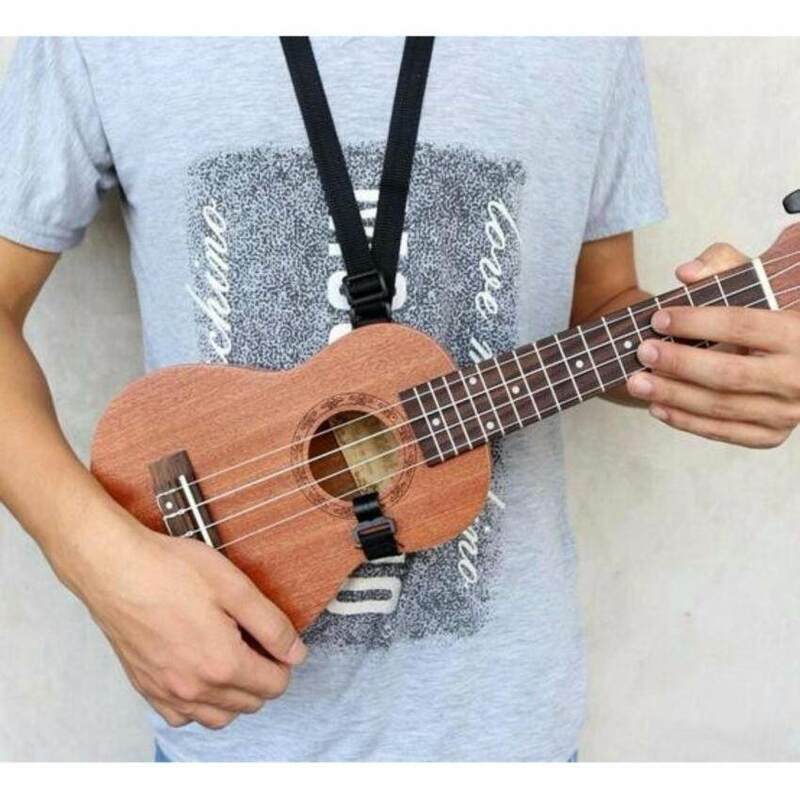 The "UK ACADEMY OF MUSIC" 21 inch Sapelle Soprano Ukulele is perfect for all levels of ukulele players and sounds great for playing solo, with a singer or even playing with a band. The UK ACADEMY OF MUSIC ukulele is easy to play and fun for all ages! An excellent 21 inch Soprano ukulele with free good quality Ukulele Bag, Extra 1 spare string and Ukulele Pick. The Ukulele features 4 quality strings which are made of nylon. Beautiful, Warm and Very Powerful Sound. Suitable for all levels. Suitable for professional performers, teachers and students. Before packing, our teacher sure will tune the ukulele. Made of Wood Ukulele. Not Plastic. Color available : Natural, Brown, Blue, Pink. What is known to us all is that capo is used for altering the pitch of your guitar and ukulele, and it's the basic auxiliary tool when you're singing and playing guitar. Also, it is in coordination with your voice and can reduce the degree of modulation difficulty. 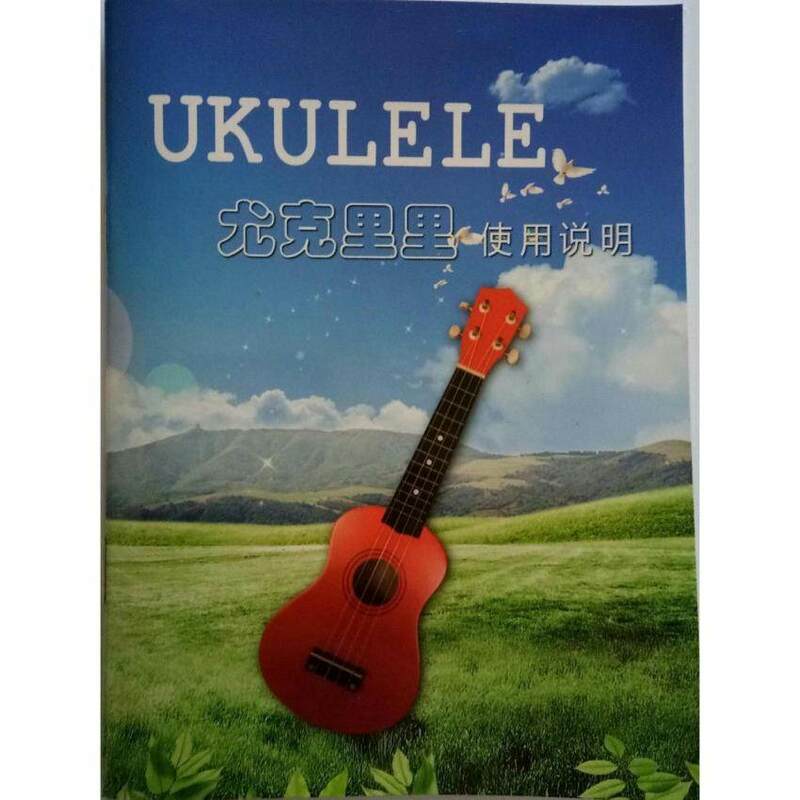 Made of durable metal material, our electric acoustic guitar ukulele clamp capo is stronger than those plastic one. 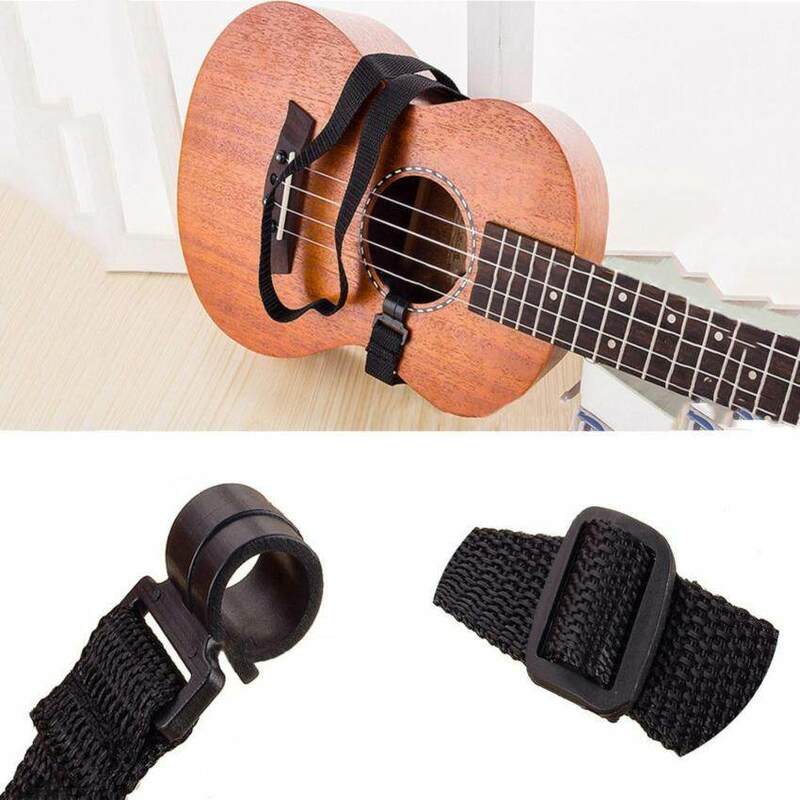 Small in size and portable, this electric acoustic guitar ukulele clamp capo can be easily attached to the fingerboard of your guitar and ukulele so that you can enjoy your music time. Small and exquisite appearance, it is convenient to carry and convenient to use. Super bright backlight, LCD display, it can provide excellent visibility. It can 360-degree freely turn, it can adjust at your suitable angle, simple and practical. - Guitar stand that is made of high quality Steel which is durable and can ensure long term service life. 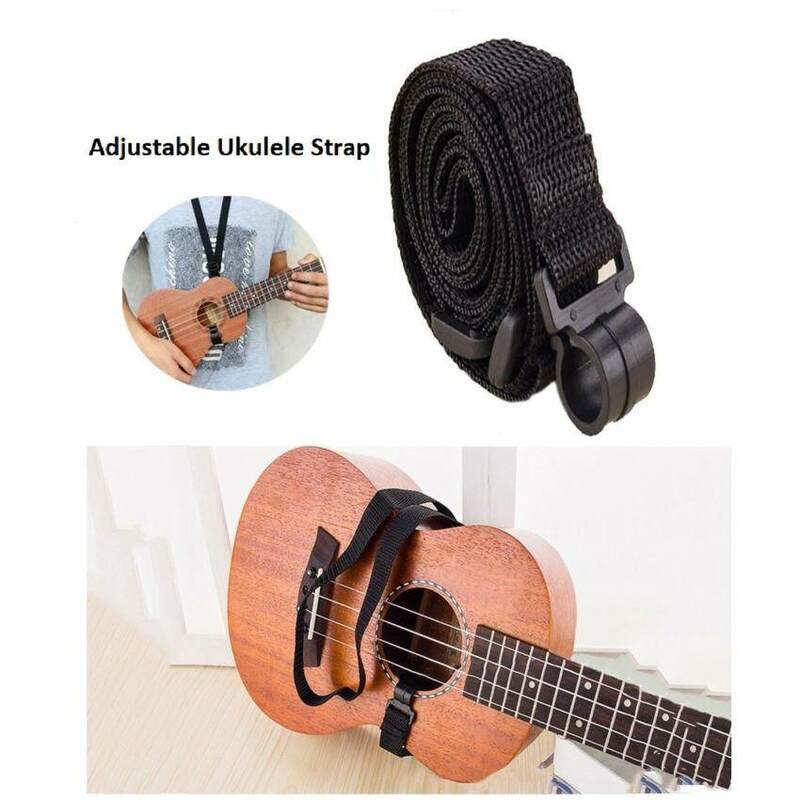 - Adjustable design to hold various kinds of musical instruments including guitar, ukulele, bass, etc. - Capable of holding your muscial instrument firmly as well as protecting it from accidental bump. - Foam padding and anti-slip design capable of holding item up to 30kg. - Detachable and foldable easy to install and convenient to carry. - Soft foam arms and cushion back rest to protect your guitar.